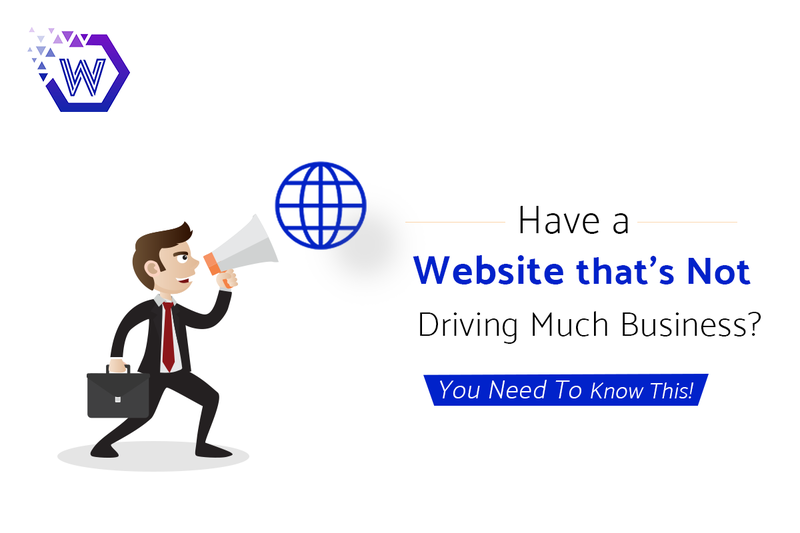 Here's How You Can Drive More Business to Your Website! Every giant company has once been a small company, and yes, you too have got the potential. It’s just to unleash these must-have tactics for your website to scale the success, have a look! If you own a small business, this write-up is for you! There’s no way to doubt that having a website can drastically improve the bottom line of your business! 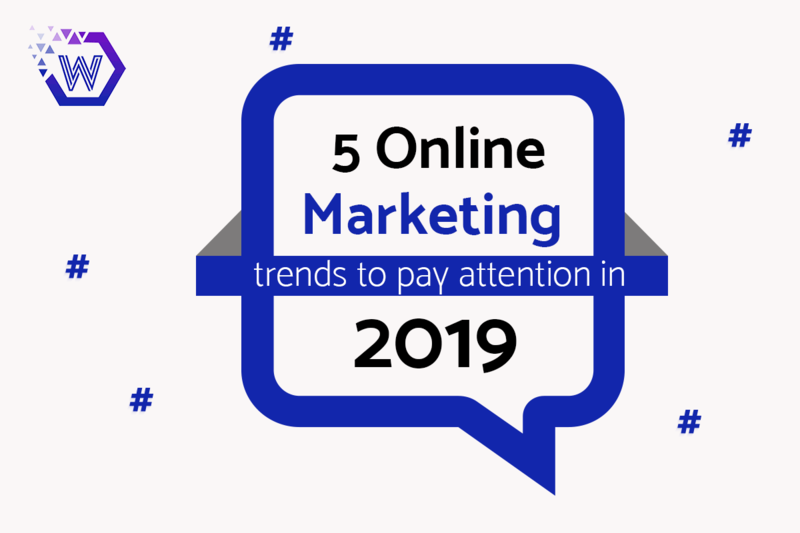 In this smart era, you cannot expect to entice your customers without an online presence, people love to shop online- they compare brands, their services, and their products in every single aspect before purchasing anything and everything. And for this, new and old businesses are hustling towards building websites to drive more sales and revenue. But, is it just a website that can help you achieve that all? 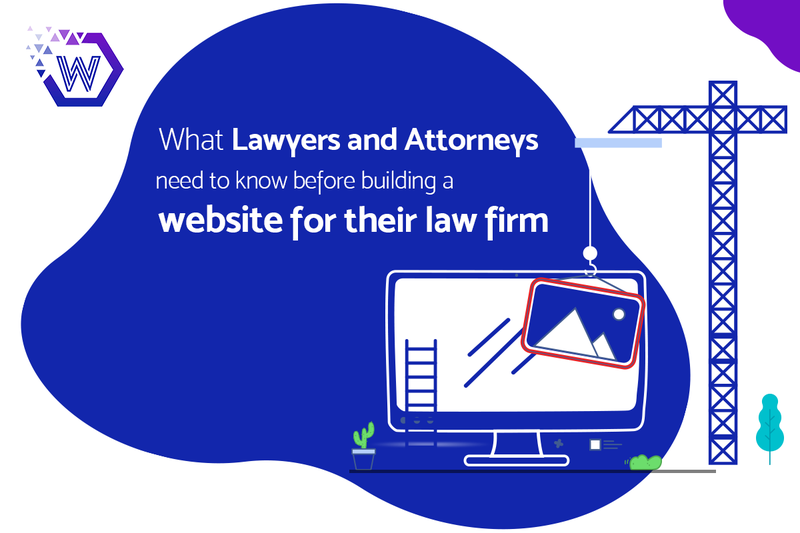 With countless web design and development companies worldwide, building a website is just becoming a trend for businesses, without knowing the significant facts about how exactly your website should be built, which factors you must incorporate to make your website a business-driving one. 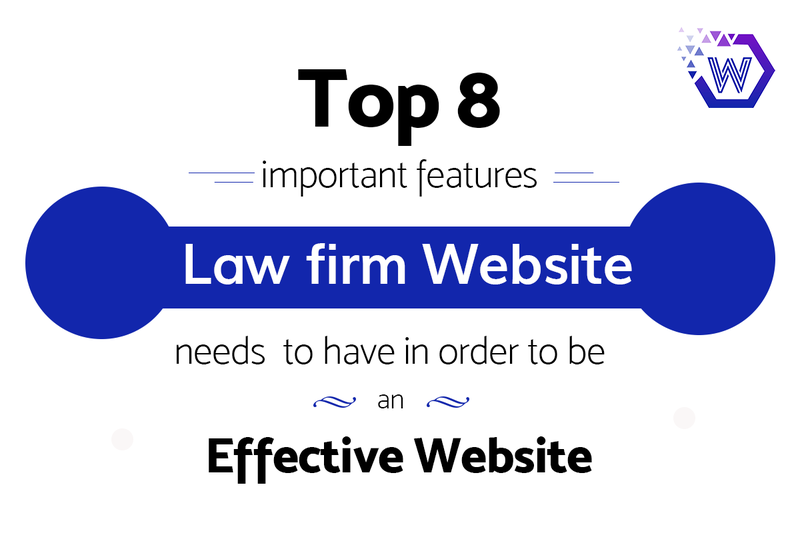 So, here I am with some noteworthy facts and must-haves for your website that you simply can’t afford to ignore! First, be sure that you’re making your website for the people interacting with your brand, and not for your brand. You might know some really good DIY website building platforms, but they do have some practical limitations. 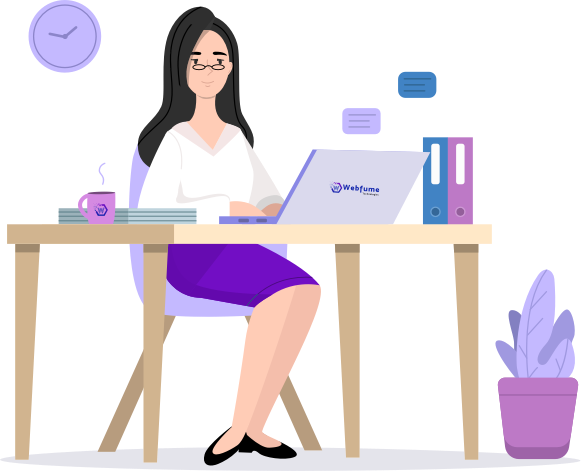 So, if you’re good with resources, go for some professional and experienced web development service provider in the town! Well, this one is seriously important! This means your website must be compatible with all screen sizes- the desktop, the tab, and the mobile. 8 out of 10 customers stop engaging with a website’s content if it doesn’t display well on their devices. So, open your website on your mobile phone and check if it fits fine on the screen, and if doesn’t, you are probably losing your potential customers! 61% of users don’t return to a website on mobile if they experienced trouble accessing it and 40% visit a competitor’s site instead! With global mobile population, an abrupt increase of 6.1 billion smartphone users alone in the US and UK is expected by 2020. 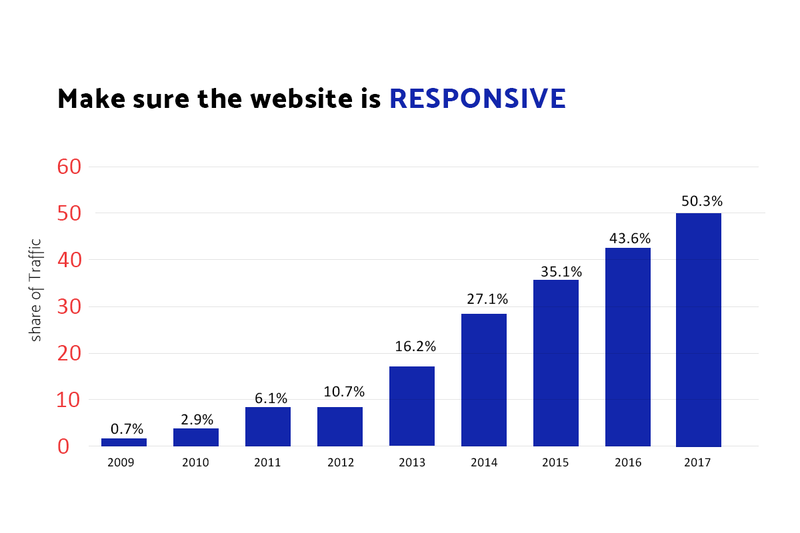 I strongly recommend making your website responsive, right away! So rightly said, ‘Content Is the King’. 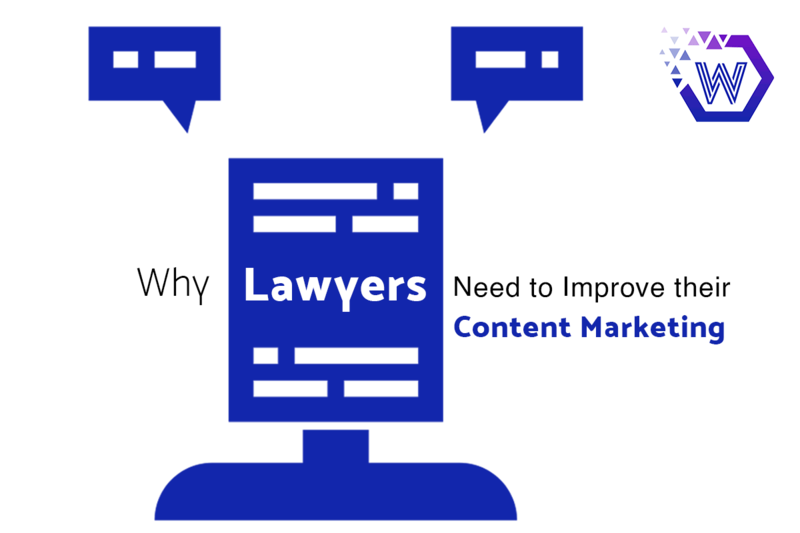 Content is the major essence of your online presence, it is the interaction between you and your customers. Keep it as concise and clear as possible, make sure you’re accurate with the facts and information, and most importantly, remember that there is no room for mistakes and errors! The key is to identify your audiences and provide the right quality and right quantity content. 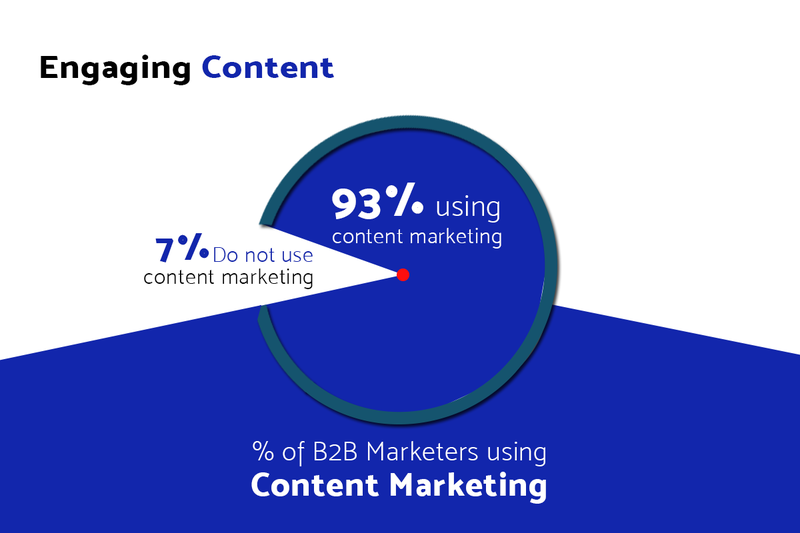 Your competitors might already be doing it- 63% of marketers create buyer perspective content while 60% of marketers say they find it difficult to come up with engaging content. Make sure you get the precise, defined, as well as compelling one! If designed badly, your website is surely going to drive your potential audiences away. Make sure it is highly-functional and serves the purpose well. 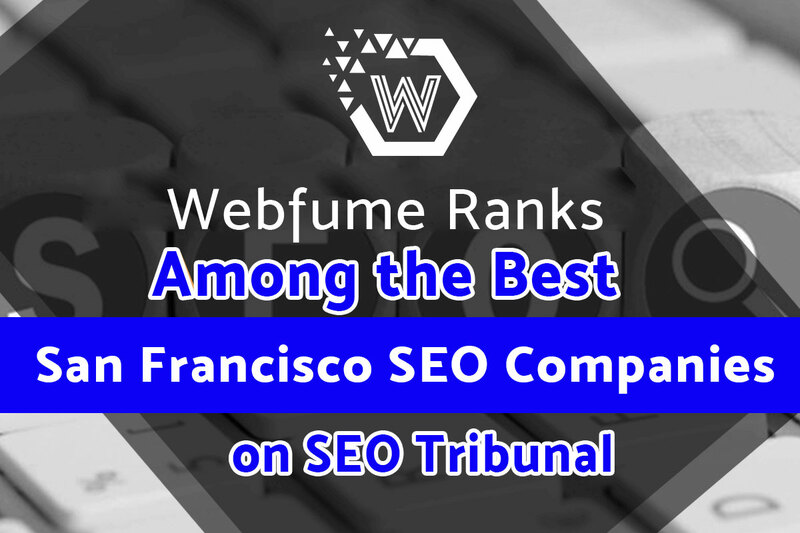 Besides, it must be modern- compatible with current trends and technologies to be able to compete with the cutting-edge websites. Remember that you design your website for your customers to use, and thus, it should be designed with a customer-centric approach, that is- easy to use. Your customers must be able to search for what they’ve landed up on your website without any hassles. Website credibility judgments are 75% based on its overall design and 88% of your customers won’t return to your website if they have a bad user experience! All functions must work correctly with no technology gaps, and of course, up to date with the modern devices. Well, all-in-all, if your website is having a bad design or its lacks somewhere in operability, you really have to fix that up because only high-quality content can do nothing if the design is not up to the mark and users are finding it difficult to use your website! Customers look out for reliability while shopping online, and that’s quite apparent! The one thing that earns your online business the desired credibility is ‘Word of Mouth’. 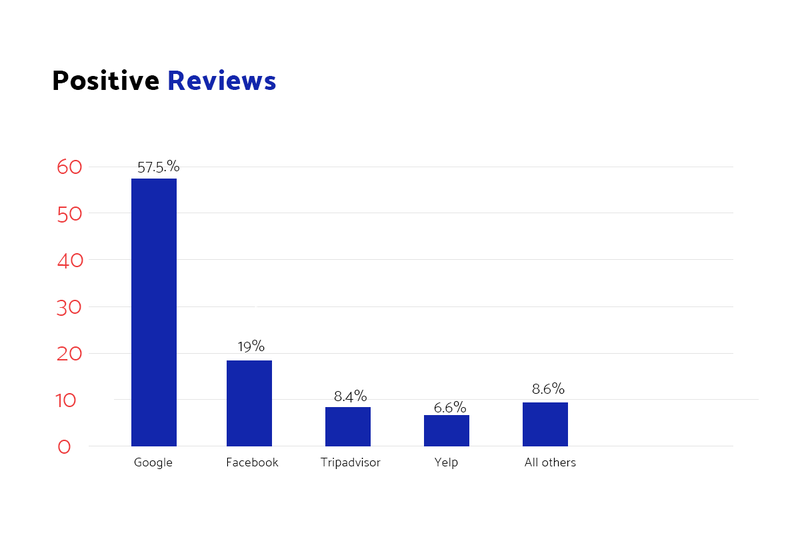 People seek advice from their peers, family, and colleagues before making an online purchase, in fact, positive online reviews from people they don’t know help and influence in an exceptional way out! As much as 90% of online buyers revealed that their buying decisions are hugely affected by online reviews. Use the gigantic scope of this powerful influencer here- the positive reviews on the most popular review sites! It’s good to brag at times, and this is the perfect one to harness the power of positive online reviews. To enhance your online sales and revenue, make your selling and marketing easier. If you have a website, you must implement effective marketing strategies, be it paid ads, organic SEO, social media marketing, email marketing, or content marketing. This is more important than you think to connect you with people who’re searching for services and products like yours! 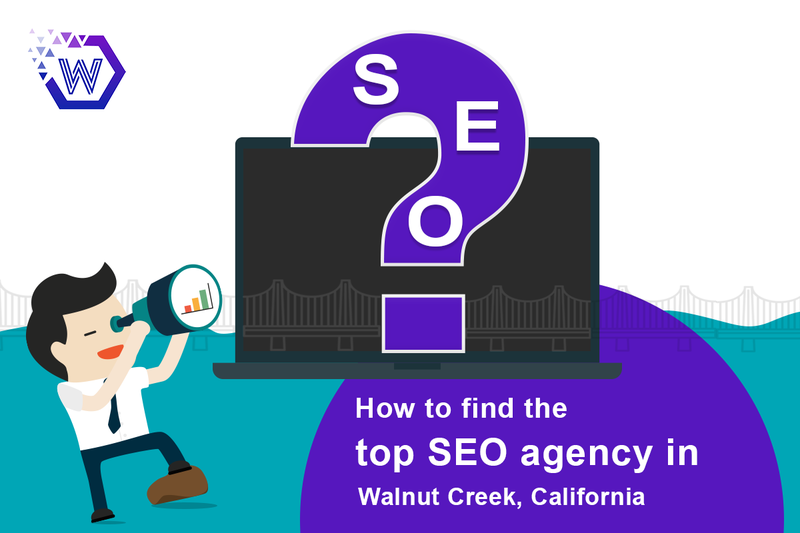 Google boasts an average of 63,000 searches every second in any given day and over 81% online shoppers do sheer online research before making a purchase, give them savvy content and a resilient reason to see and choose you! 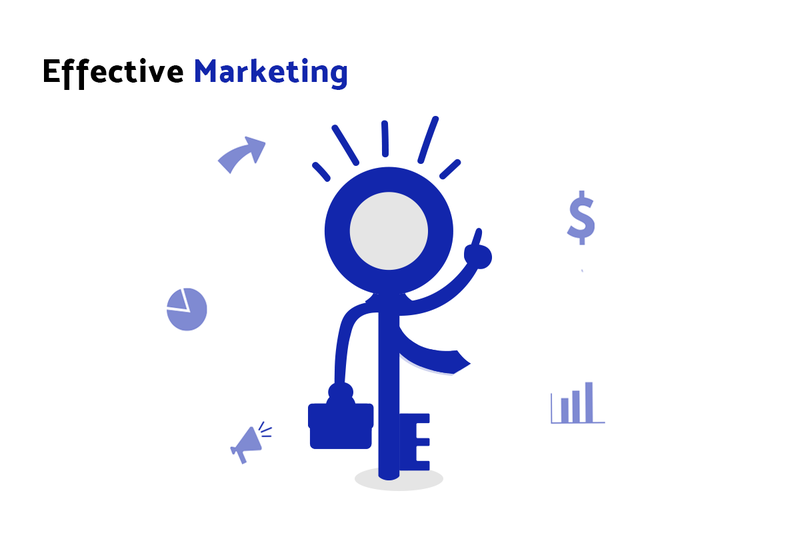 Go for competent digital marketing strategies and campaigns right away to stand bold in the cutting-edge competition in the global market! Don’t be like 62% of businesses who don’t have a data analytics strategy! Lacking a robust web analytics strategy is no less than driving your business without an idea of how you’re doing it among your potential competitors. Running non-strategic, blind processes can definitely make you lose your customers. While many businesses are relying upon Google Analytics, having no clue how to use it to its fullest, you need to keep a close eye on your analytics data to match your business goals to practical metrics and to inform your promotional processes and content strategies. Scrutinize your website’s visitor data to understand how, where, and when the traffic is coming from. Believe me, it becomes easier and more effective to make hard-hitting decisions when you have a good grasp of the core metrics that matter the most to your business. Just a website is not going to drive you desired sales and revenue, you have to go an extra mile for that, and that is what’s needed to make a difference! I hope this helps you out, but if you’re still not convinced or you’ve already tried and tested all of these, your website definitely needs a professional check-up for personalized analysis and consultation!